 At DEOSA Wholefoods we value our customers and are committed to providing all of your wholefood needs in the most affordable and efficient way. Our commitment to freshness and quality is paramount so we will not give you any foods that do not pass our high standards; basically, if we wouldn’t feed it to our own family, we certainly would not give it to yours. All the produce we sell is Certified Organic, except for a few local growers (ourselves included) who produce Organically grown food we trust(without any chemicals). We source as many local Organic products as possible. However, when unavailable (due to weather conditions or lack of supply) we source produce from other trusted Certified Organic farmers in different regions so that you get as much of the nutritious food you need every week from the one shop. If a product you order is not available from the farmer on the day of our pickup and you have paid in full, we will either contact you to offer you a substitute product or refund the product’s cost in cash when we deliver to you.